Bhagwat Villa is a residential project developed by Shreenath Infracone. 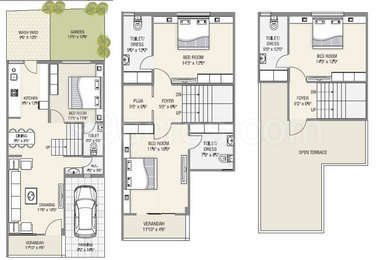 The project offers very well designed 4BHK residential villas. The project is well connected by various modes of transportation. The site is in close proximity to all civic utilities. 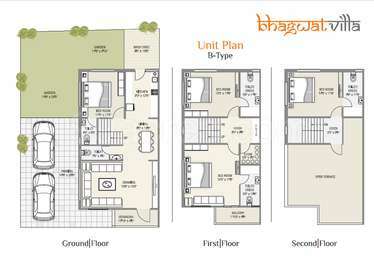 What is the location of Bhagwat Villa?The location of the project is Vatva, Ahmedabad City & East. 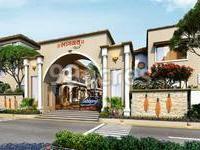 What is the area of Bhagwat Villa?The total area that the project occupies is 1.78 Acres. When is the expected completion date of Bhagwat Villa?The project completion timeline has been set at May 2021. Does Bhagwat Villa have cricket pitch? The project doesn't offer a cricket pitch. Does Bhagwat Villa have lawn tennis? The project doesn't have lawn tennis. Is Bhagwat Villa registered under RERA? The project is registered under RERA.